See for yourself what the real-time conditions are like in the Finnish resort of Levi and its surrounding area, with our list of live-streams and web cameras. No live-streams are currently available for Levi. Levi web cameras - all of Levi's web cameras on one page. Levi base of ski area webcam - aerial webcam showing base area. Levi front piste webcam - view of Levi's front pistes. Levi Fell Gondola lift webcam - view of Levi from top of the Gondola lift. Levi race centre webcam - view of the main race centre building. 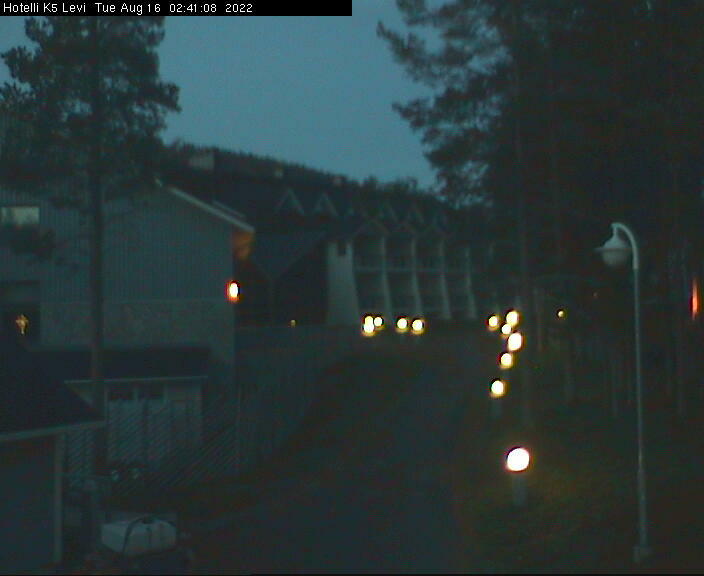 Hotel K5 webcam - view from hotel in the resort.